Call Sayce and Bull funeral services 24hrs a day. We will talk you through exactly what you need to do and how to proceed. Although this often can cause distress we can help you to decide on the service that best suits your needs. We can guide you through all the different types of services available. If there are no instructions then this decision is normally taken by the next of kin. Cremation in general is cheaper than a burial depending on where you live. What is involved in ​a cremation? Crematoriums have their own chapels where a service could take place. This is convenient if you are not religious. If you have no minister in mind or are non religious then we would recommend a celebrant that would be best suited to take that type of service. You will need to consider any music, readings/poems, someone to evoke memories in the form of a tribute. This could be a family member or the person conducting the service. A hearse is the only funeral vehicle that is required. Alternatives such as a horse drawn carriage are available upon request at an additional cost. We offer limousines for family members if you so wish. These vehicles will collect and return you back to your home or reception after the service. We look after donations on your behalf. We will set up an account and arrange a retiring collection at the service. Alternatively donations can be sent direct to our office. 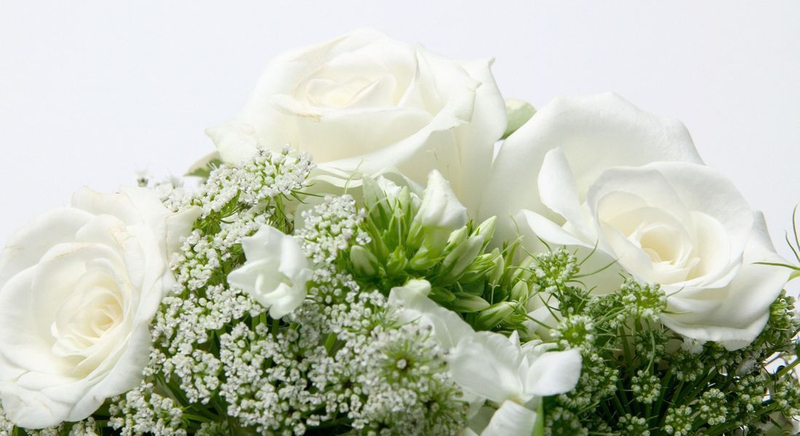 We have our own bespoke florist who can create individual and unique arrangements. 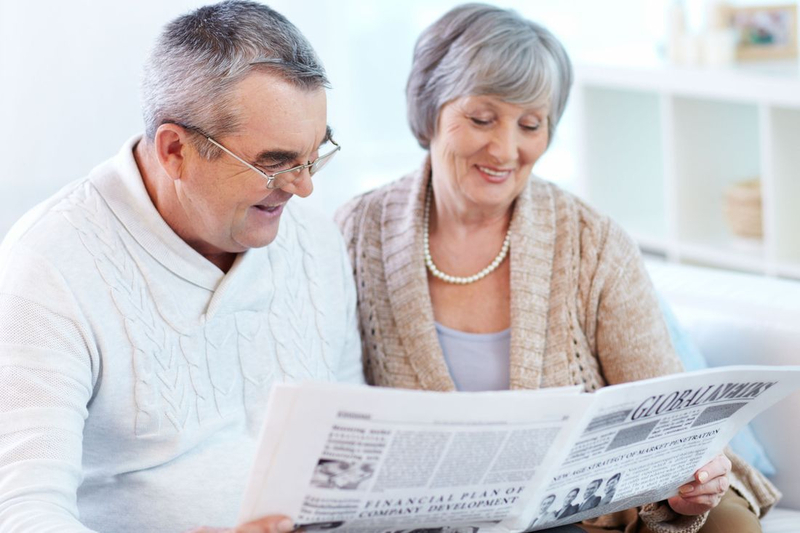 We can publish a notice in a local or national paper and give you guidance on the wording and layout. We can also insert a thanks into a publication after the service. If the person who has died leaves a will? If the person who has died didn’t leave a will? the person who died left less than £15,000, they owned everything jointly with someone else and everything passes automatically to the surviving joint owner.